The Oregon Department of Justice's annual list of Top Ten Consumer Complaints included towing for the first time. Complaints included consumers who were wrongfully towed, or consumers who were towed where there wasn't proper signage. 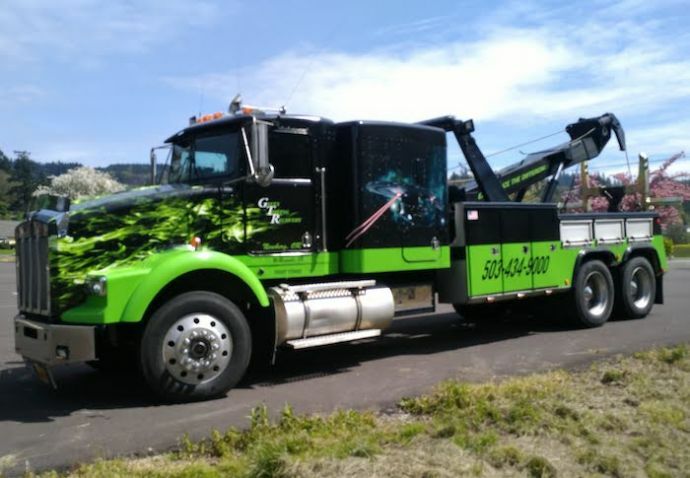 Oregon Attorney General Ellen Rosenblum recently introduced Senate Bill 548 to create an Oregon Board of Towing, comprised of towing industry members , law enforcement, consumer advocates and relevant agencies. The board addresses complaints, conducts investigations, and imposes disciplinary action. Source: oregonbusinessreport.com. Shane Anders. Image - clickondetroit.com. 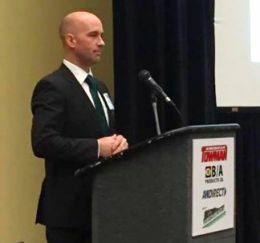 Shane Anders, owner of Star Towing and Recovery in Monroe, Michigan, and Area Towing & Recovery in Taylor, filed a lawsuit in U.S. District Court claiming Taylor Mayor Rick Sollars wanted to steer city towing contracts to Gasper Fiore—a towing magnate sentenced to federal prison last year in a bribery scandal. Anders is seeking at least $2.5 million, claiming Sollars moved to keep his company from consideration in city contracts to favor Fiore. Anders claimed that in 2016, the city's police chief told him that Sollars warned if Anders' company didn't use Fiore's company for all heavy-duty tows, its contract would not be renewed. To keep the pact, Anders "reluctantly agreed to use Gasper Fiore's company," according to the filing. An attorney for Sollars could not be reached by press time. Source: detroitnews.com. The Propane Education & Research Council unveiled its new, redesigned version of propane.com to better showcase all the things propane can do, including benefits for propane autogas fleet vehicles. 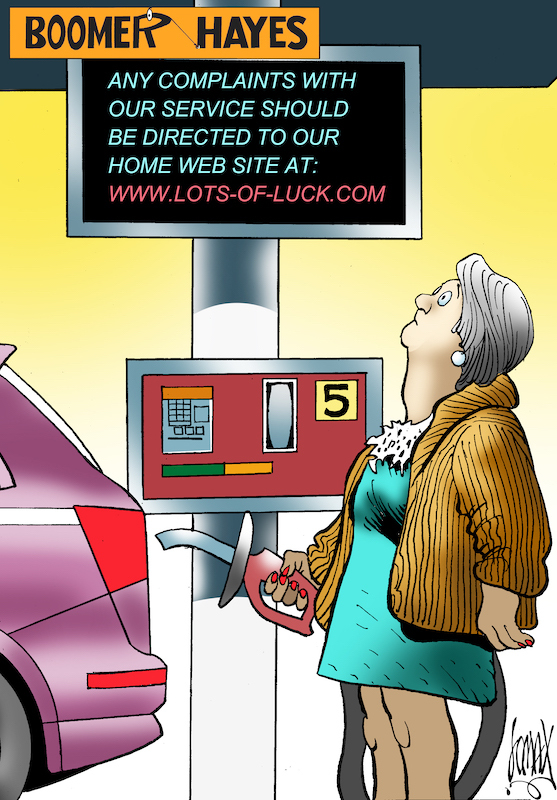 Site includes information about propane autogas in videos, customer case studies and more. "With the launch of the new propane.com, fleet owners can easily navigate and locate propane autogas resources that will lower their fleet's total cost of ownership and meet their emissions goals," said Michael Taylor, director of autogas business development. Source: propane.com. Seems that attendees going to the American Towman ShowPlace-Las Vegas will have even more company this year, as advance registration for the show is pacing at an increase in attendance. "Advance registration for the American Towman ShowPlace-Las Vegas is 25 percent ahead of this same time last year," said Patrice Gesner, registration manager at American Towman Expositions. 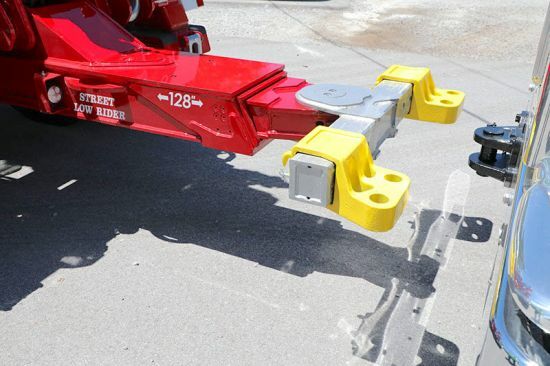 This year's show, held during Tow Industry Week from May 8-11 at the South Point Hotel & Casino in Las Vegas, Nevada, will highlight several training, seminar and networking events for attendees. 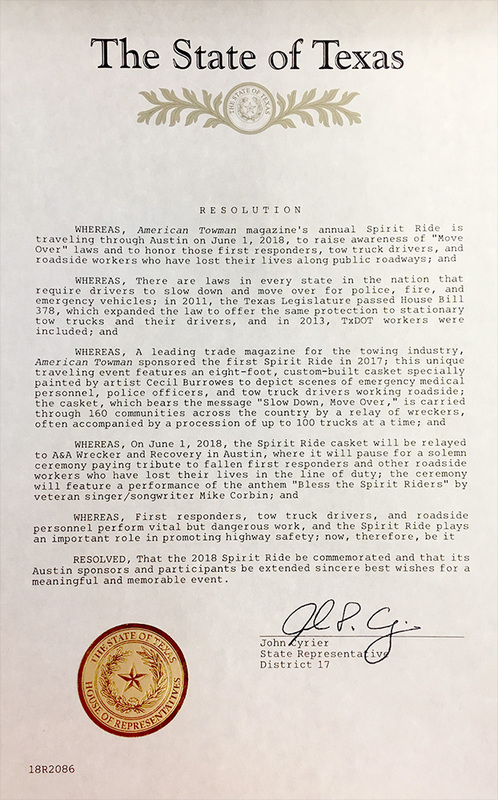 Among the highlights are: heavy-duty recovery training by WreckMaster, American Towman Academy conferences, and CTTA's annual Industry Leaders and Awards Night. 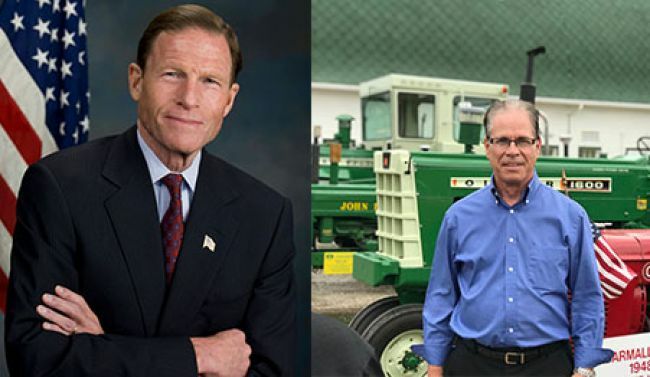 New at this year's trade show is a two-day seminar on recovery billing, bowling bingo and a special concert featuring "towing's troubadour," Mike Corbin. Online registration is taking place and hotel rooms are going fast. 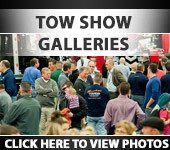 Visit atshowplace.com and be a part of a week of tow industry splendor. You've been at this towing thing for a minute. You've rubbed elbows with the right people and made the connections necessary to keep your business afloat. Now is the time to buy that rotator you've been holding back from purchasing, right? Here's the part where you start to overthink it—and you think more about what can go wrong more than what will go right if you make that acquisition. But, there's no need to think about negative outcomes. You've done alright for yourself; and though you'd be adding a considerable expense, you know that you'll be able to get enough additional business that it will pay for itself. You are the engine, the nerve center—the one who makes it happen. You've done it before; there's no reason to believe you can't do it again. Besides, even if there is a hiccup—you've dealt with it and kept it moving. So go ahead—step out on faith. Every time you've done it thus far, you've come up a winner; why would this time be any different? I taught a California Highway Patrol Operator's safety course recently that included tow operators of all ages and experience levels. 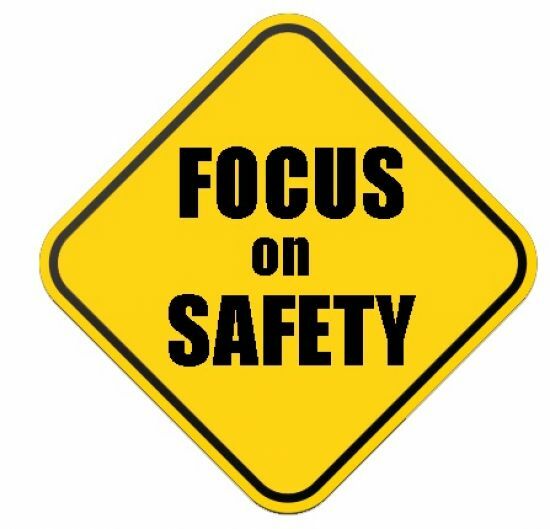 At the start of every class, I hold a safety briefing to remind all hands to have their heads on a swivel; especially when tow trucks, carriers and forklifts are on the move during techniques and scenarios. About mid-way through one class, a young tower wasn't paying attention as a carrier was backing up across the yard. When I saw his actions, I immediately stopped the class. His naïve, but unintentional, movement seemed like the perfect segue to have a discussion regarding the safety and dangers of backing up. Many years ago as a budding tow driver, my dad gave us his version of on-scene, in-the-yard, backing safety. It was simple and to the point, "Don't put your wrecker in any location where you have to back up unnecessarily." In our line of work, it's not always possible to avoid backing. At the San Diego Police Department, their own policy says, "If there are two officers in a police vehicle, the passenger officer will exit (the) vehicle and provide a visual, 'second set of eyes' to the backing movement." If a two-officer police car had an incident while backing, both the vehicle's driver and the second officer would be held accountable. Officers working alone were required to make a full walkaround of their car before travel. How many of you take a walkaround of your tow trucks and carriers to see if there are any obstacles or other persons before you drive off? Enlisting a spotter is a perfect-world situation if there are others around to become your spotter. Many of the world's tow companies are mom-and-pop operations and spotter availability is not always possible. 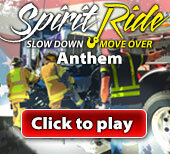 Still, the truck's operator must be aware of their surroundings at all time. The same applies when you're on the road. Due to the sheer size, bulk and blind spots, every backing movement can be potentially deadly. A solid set of hand signals is the best way to communicate between the tow truck's driver and the spotter that's behind them. In this litigious time for accidents and injury, not having written narrative in your company's employee handbook could weigh heavy on the outcome of the lawsuit. 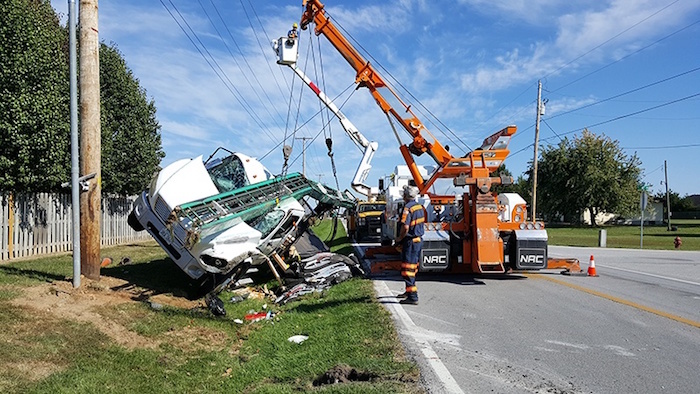 When these situations occur, an injured plaintiff or representative of the deceased will assuredly attack your tow operator's driving record, their background and your company's training. If your company's employee handbook makes no mention of safe-backing protocol, the total price of a lawsuit could be monumentally increased. It may not be not fair, but failing to make any attempt to prevent a backing incident plants the seed of incompetency. It makes perfect sense to include a spotter when big rigs are backing up. Like other dangerous tow-related situations, get people out of harm's way. Randall Resch is American Towman's and Tow Industry Week's Operations Editor, a former California police officer, tow business owner and retired civilian off-road instructor for Navy Special Warfare. Randall is an approved instructor for towers serving the California Highway Patrol's rotation contract. His course is approved by the California law enforcement community. 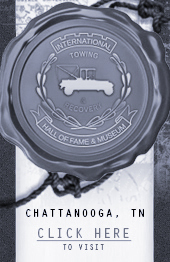 He has written over 500 industry-related articles for print and on-line, is a member of the International Towing & Recovery Hall of Fame, and, a recipient of the 2017 Dave Jones Leadership Award. 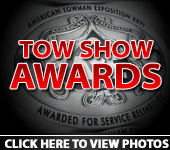 Tow Industries is a long-established tow truck dealer – as well as a complete tow truck center and tow truck distributor. 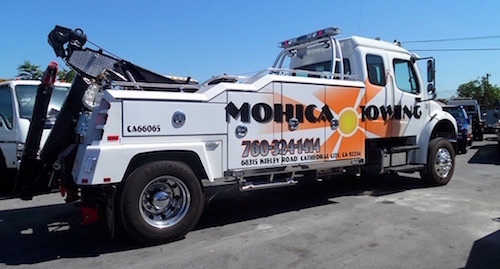 Southern California's longest operating tow truck center is an authorized dealer of Vulcan, Holmes and Challenger tow trucks, and they stock a huge inventory of pre-owned tow trucks, wreckers, and car carriers. 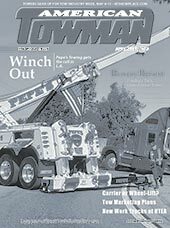 See what Tow Industries has to offer at the American Towman ShowPlace at the South Point Hotel & Casino in Las Vegas, Nevada, May 8-11.